Postcolonial Poetics will be featured as the Book at Lunchtime at The Oxford Research Centre in the Humanities (TORCH) on 30 January 2019. The event is free and available to all, but booking is essential. Lunch will be provided from 12.30pm, and the discussion begins at 1pm. 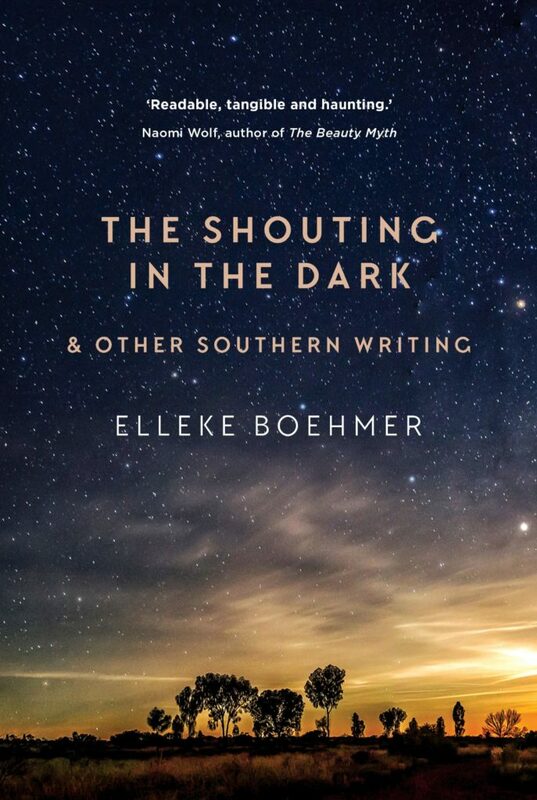 Elleke will be at the Perth Writers’ Festival on 24 February 2019, promoting the Australian edition of The Shouting in the Dark, and other southern writing. She will talk to Jane Cornes Maclean about the legacies of colonialism and how an individual can find their place in the world. All welcome.